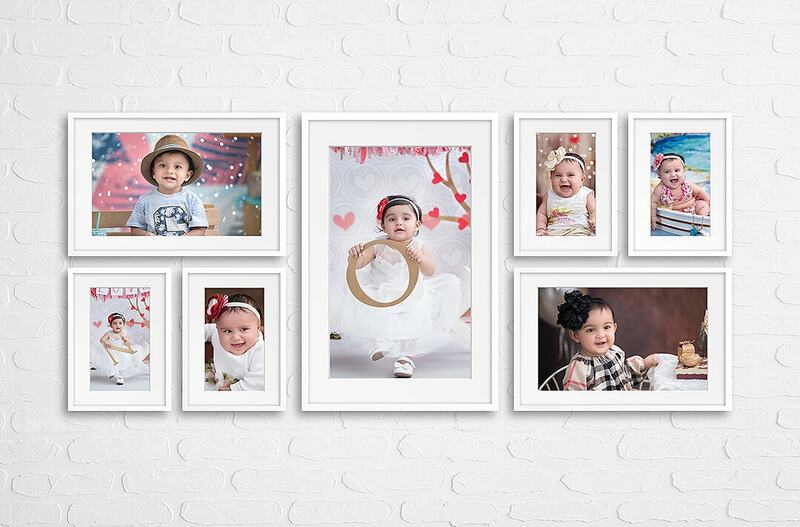 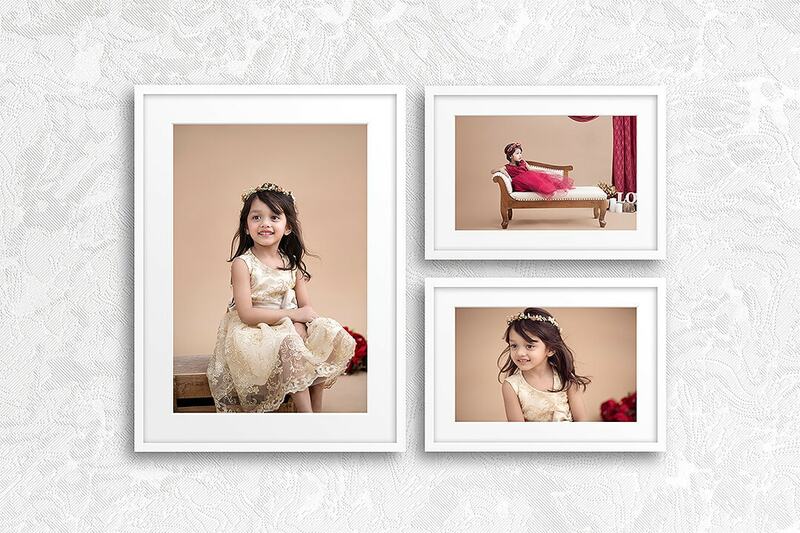 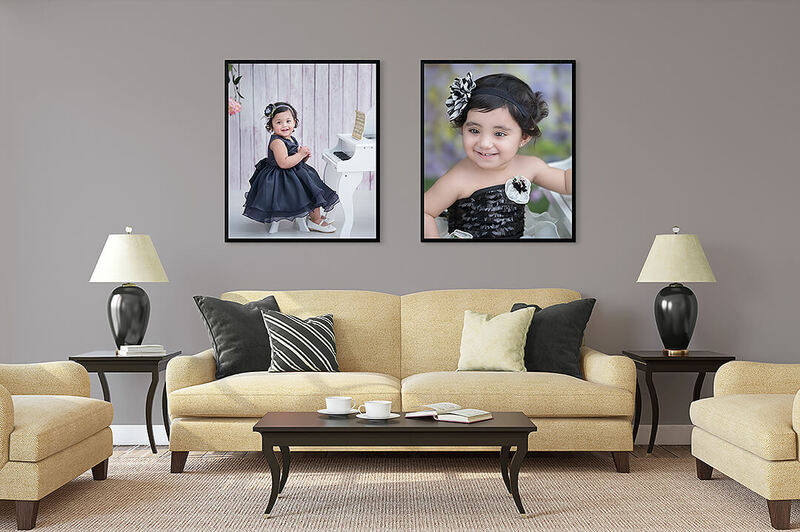 Our collage prints are printed on Epson’s Enhanced Matte Paper. 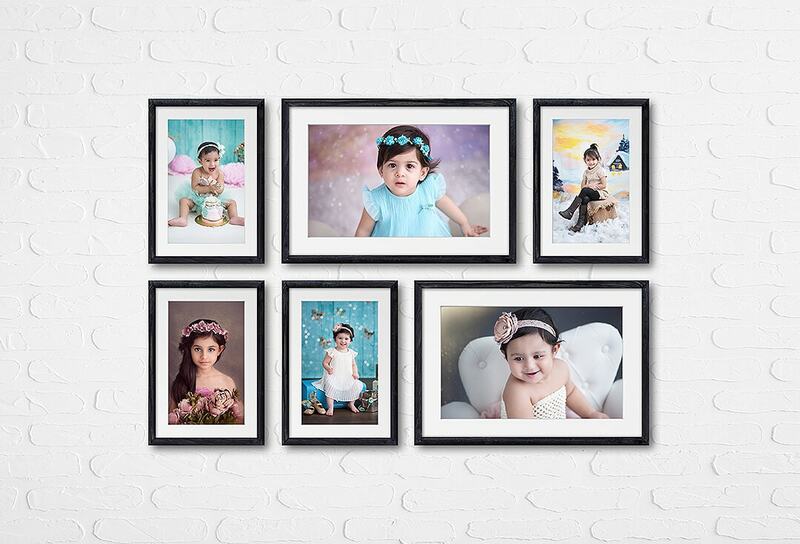 The sizes listed below are the print sizes only. 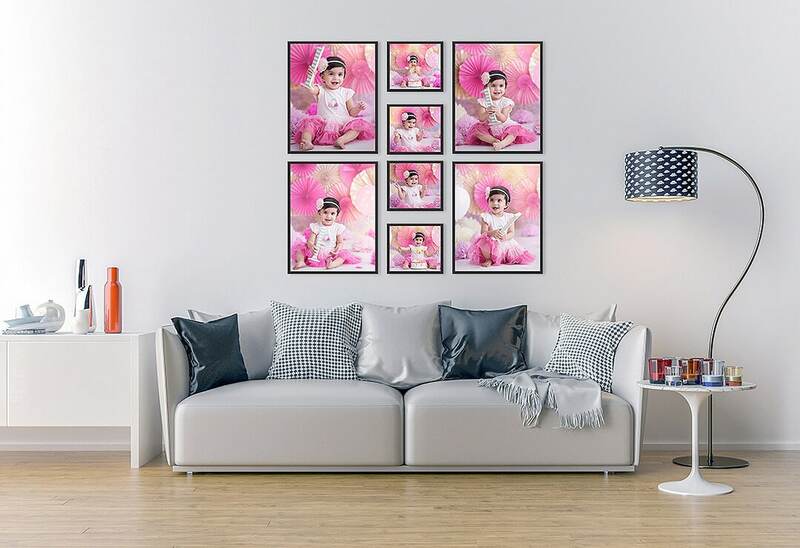 Frame and mount will increase the size of the print depending on the frame used. 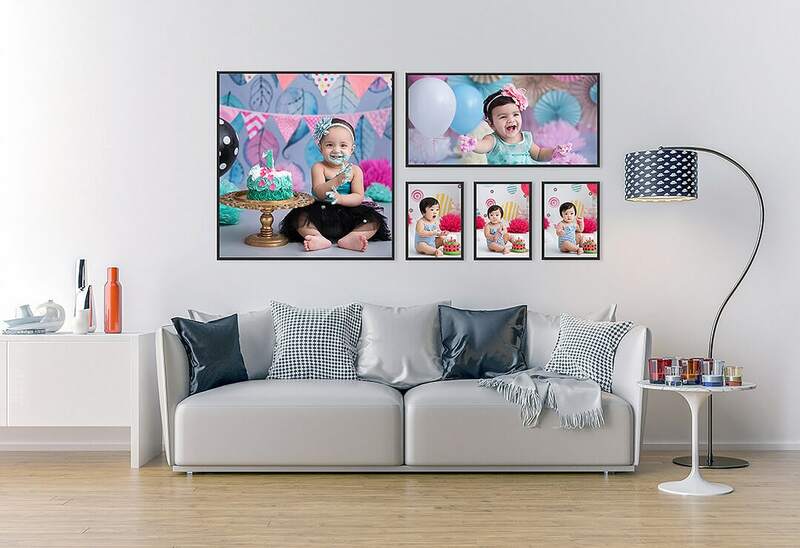 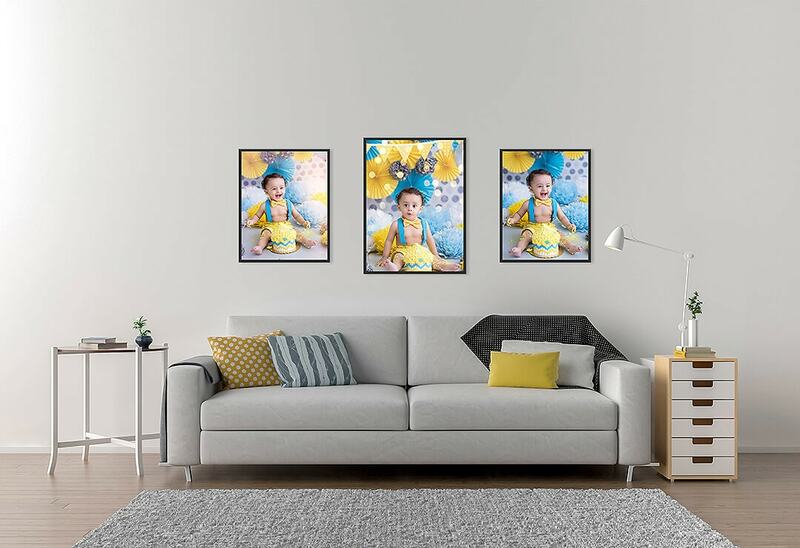 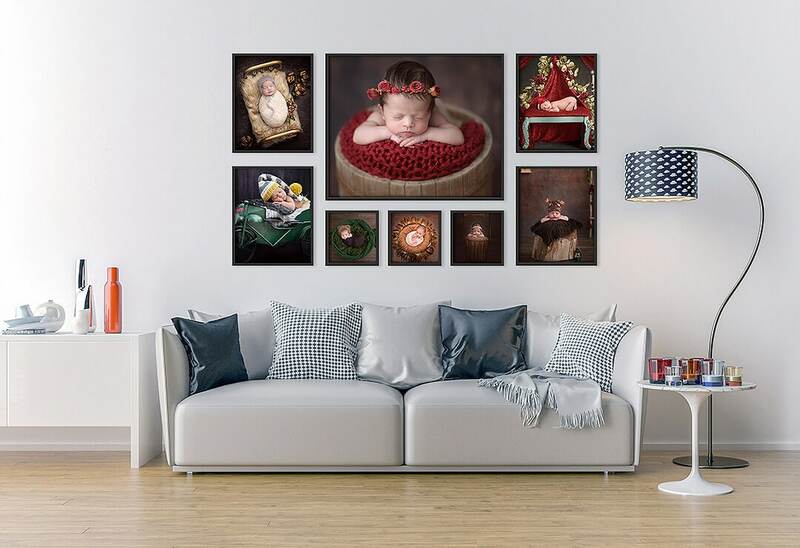 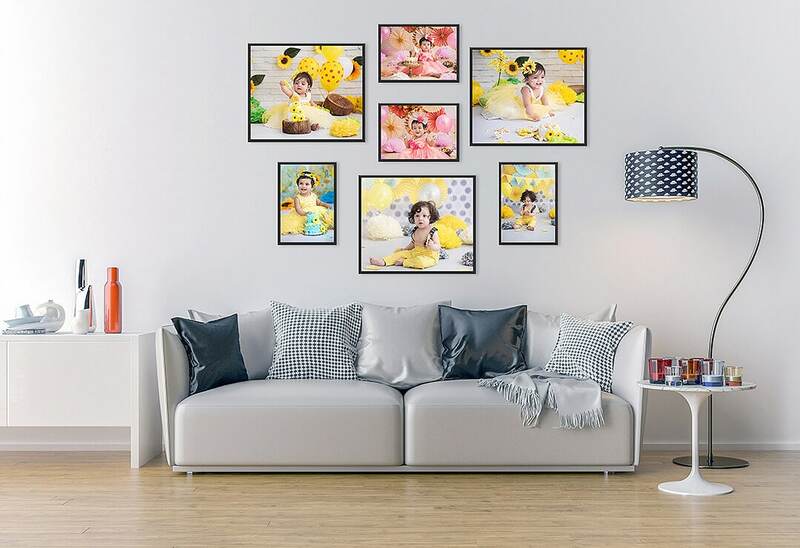 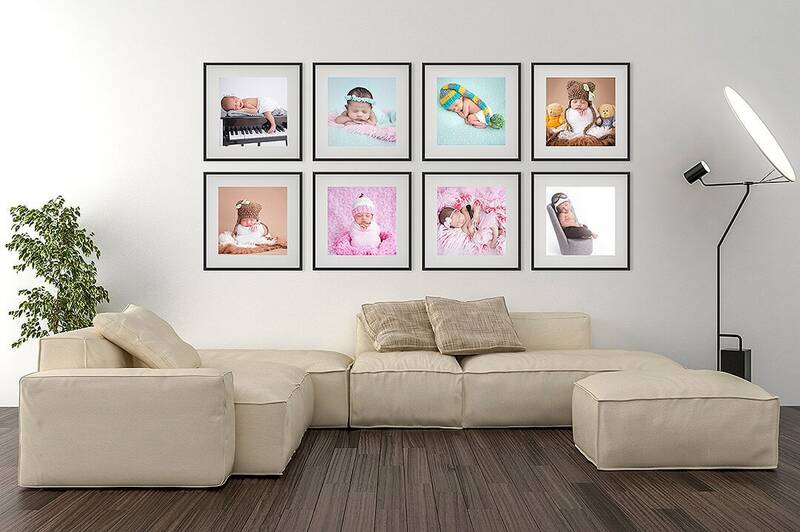 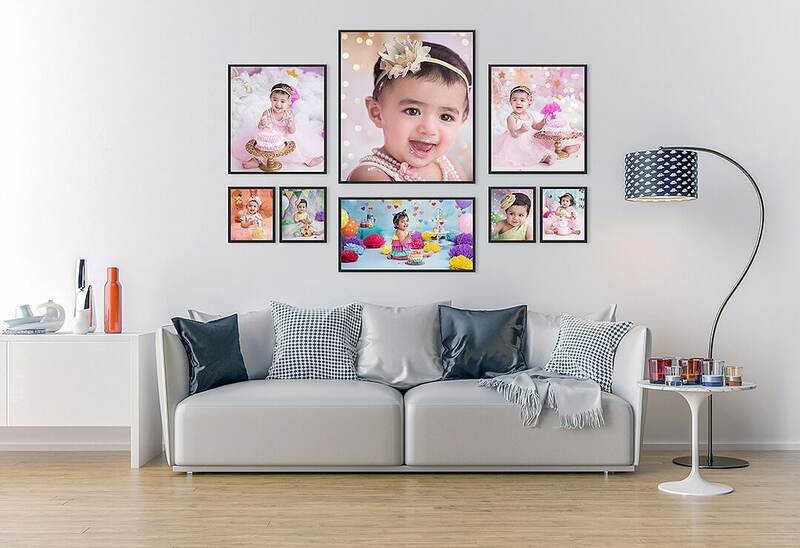 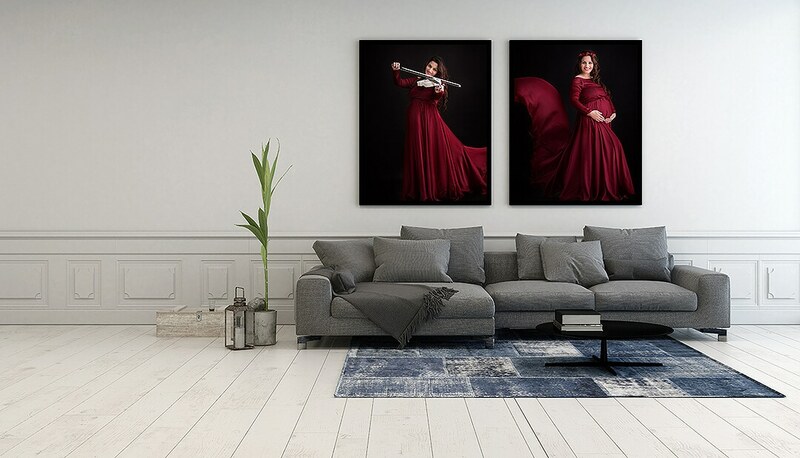 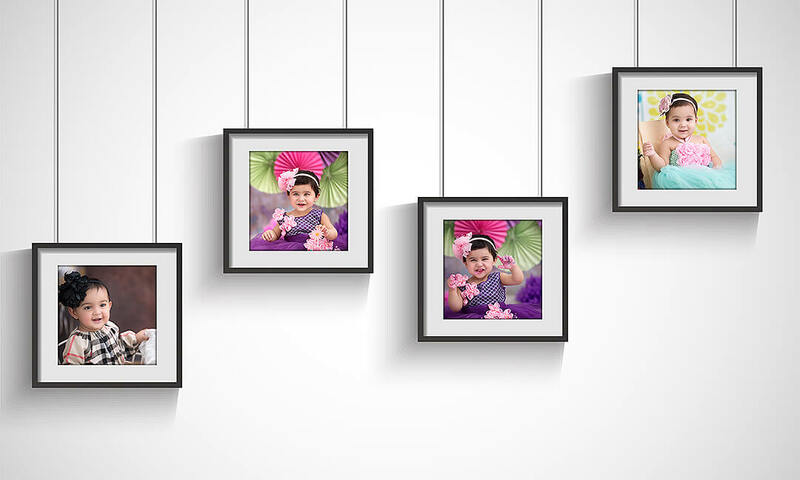 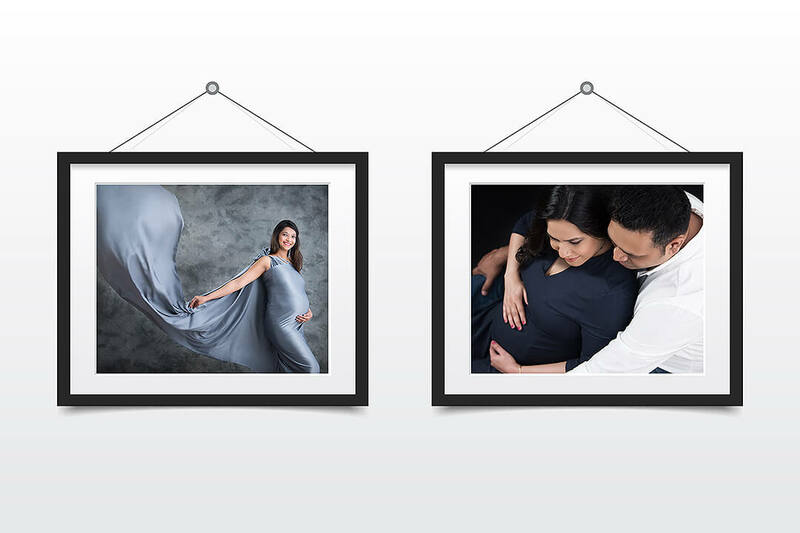 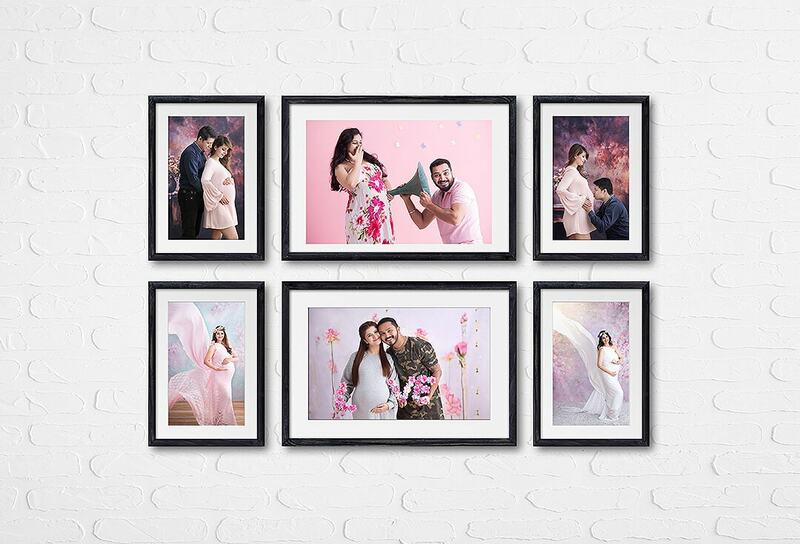 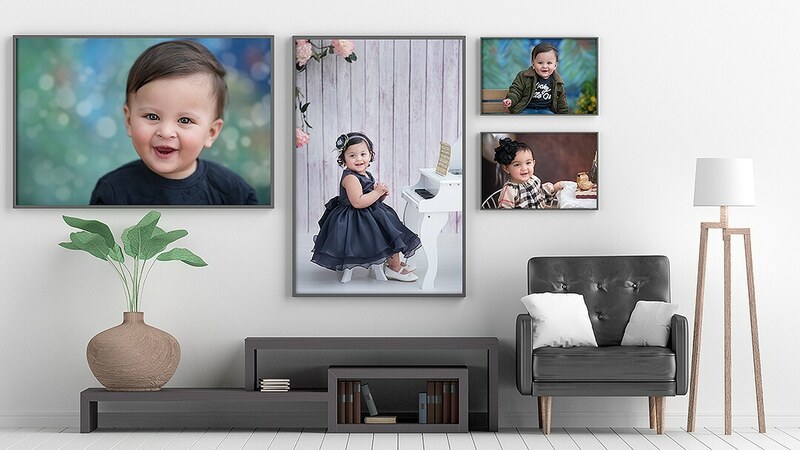 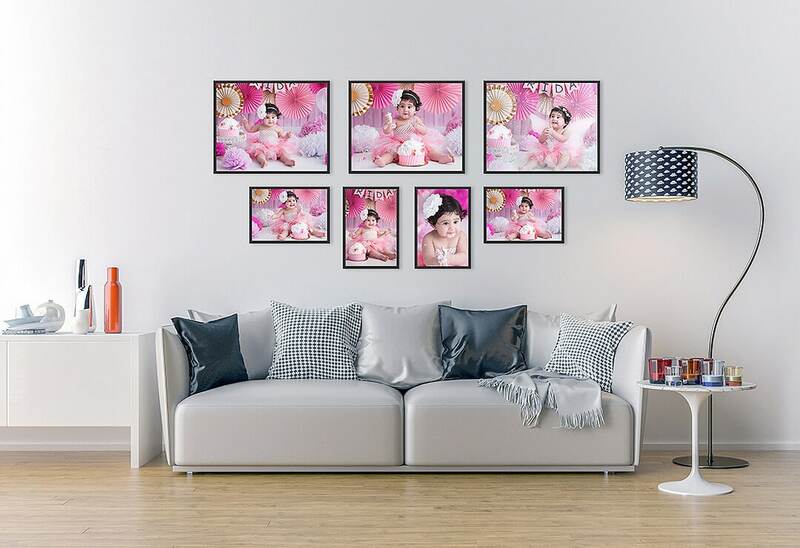 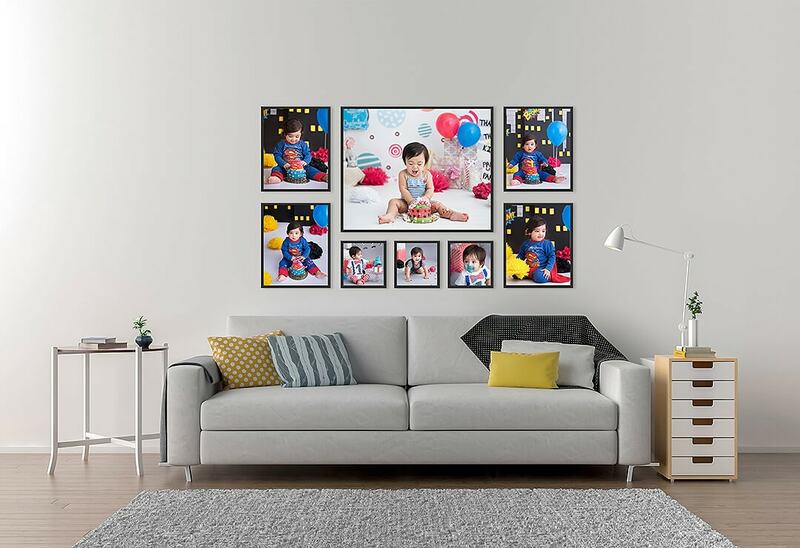 Usually the finished frame is 6 inches more in height and width than the print size (frames add approximately 2 inches and mounts add 4 inches length and width).